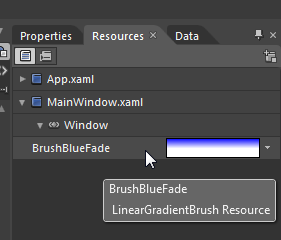 You can use Blend to create resources for objects (e.g. 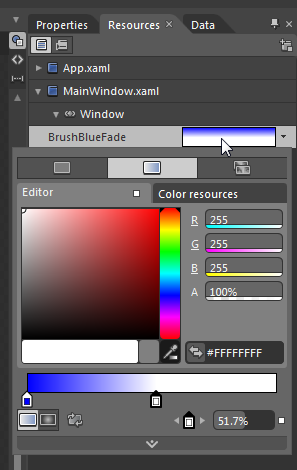 brushes) that you want to use in several places in your user interface. 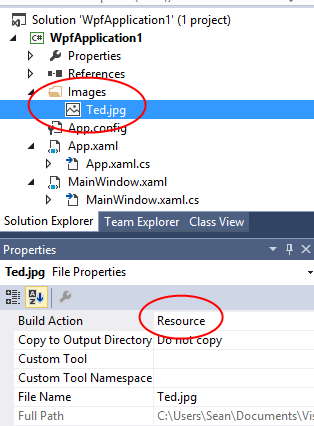 Once you’ve defined a resource, you can use it as a value for a property on a control. 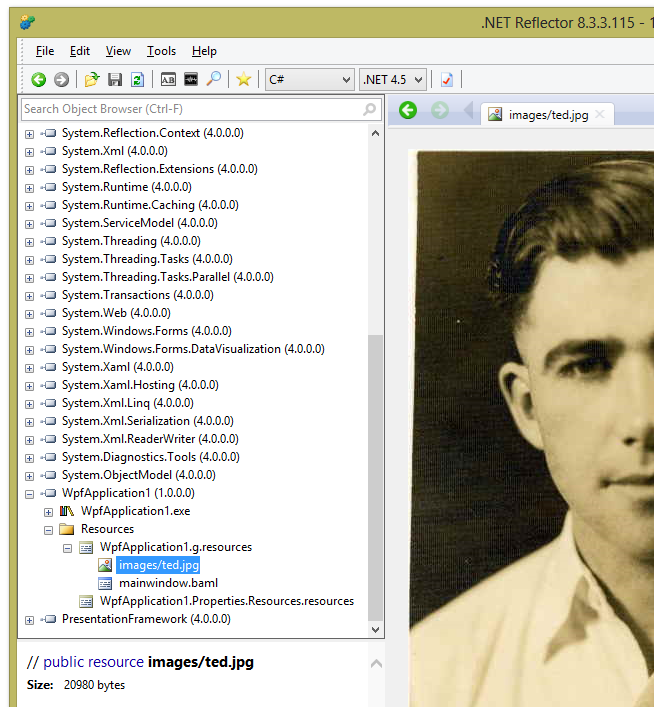 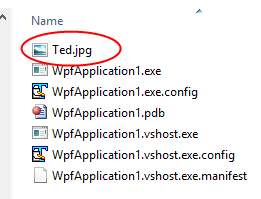 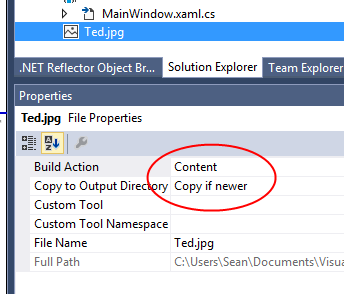 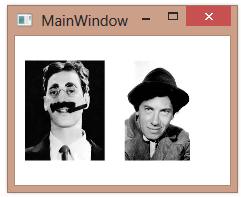 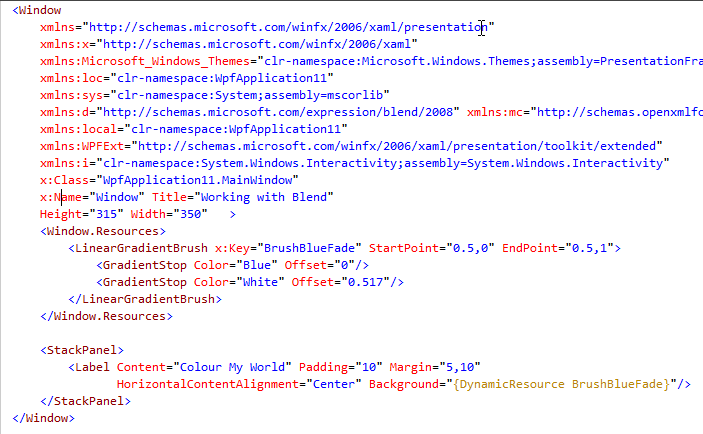 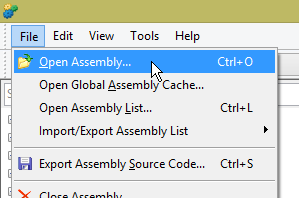 Let’s say that you’ve defined several resources within the resource dictionary for a Window. 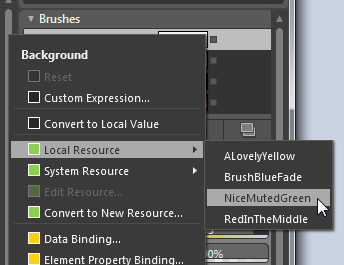 Below, we’ve defined a couple linear gradient brushes and a couple solid color brushes. 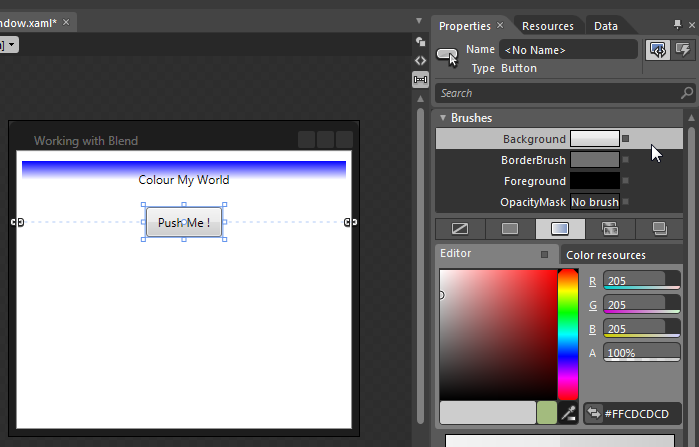 Now let’s say that you’re trying to pick a brush to use for the Background property of a Button. 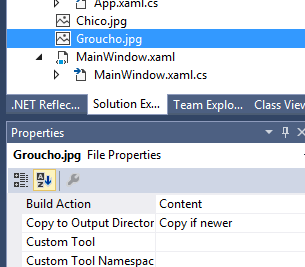 You can select the Button and then find its Background property on the properties panel. 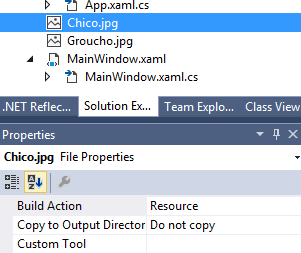 Now set the Background to use an existing resource by clicking on the small square at the right side of the property and selecting a resource from the Local Resource submenu. 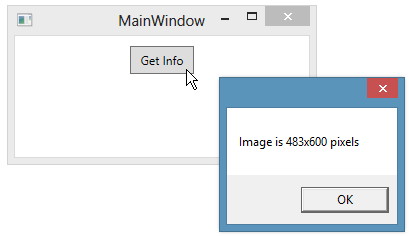 Under this menu, you’ll see all of your resources listed. 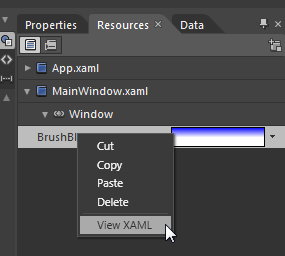 Because tooltips are instances of the Tooltip control, you can create tooltip instances in a resource dictionary and then reuse them for multiple controls. 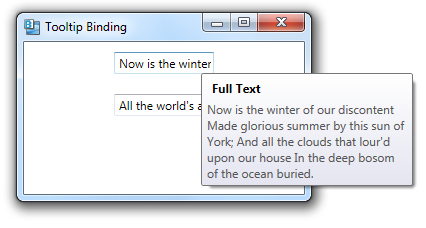 Below is an example of a tooltip that uses data binding to display the full text of a TextBox control. 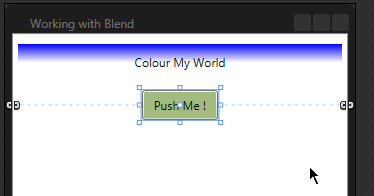 We can then use this tooltip on any TextBox control. 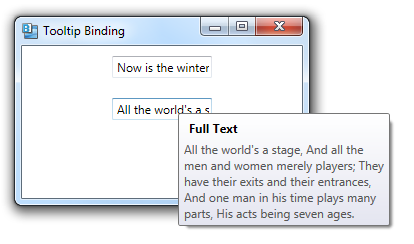 <TextBox Text="Now is the winter of our discontent etc"
<TextBox Text="All the world's a stage etc"